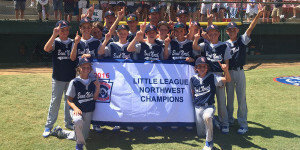 The first team ever from Central Oregon to make it all the way to the Little League World Series tournament in South Williamsport, Pennsylvania. 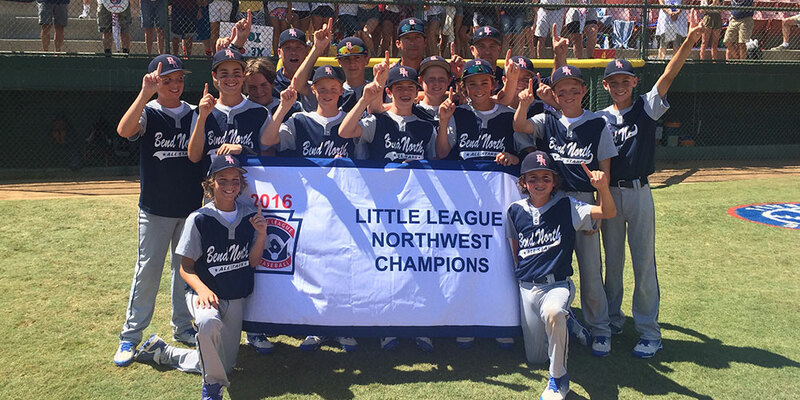 Bend North beat the Washington team 5-1 to win regionals and advance to the championship tournament. 1st winner – Williamsport Pennsylvania in 1947. 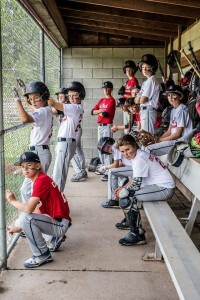 Most Championships – Taiwan with 17, followed by Japan with 10 and California with 7. This entry was posted in Baseball and tagged bend, little league, north, world series. Bookmark the permalink.